Accademia Italiana is an Italian language school in Italy which has been offering Italian courses since 1997. The school is located in Via Roma, one of the most beautiful streets in Salerno, in Campania- Southern Italy. 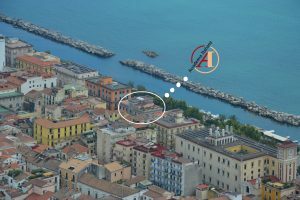 The ancient school building is just in front of the sea and at 2 minutes walking distance to the old town and to the main city monuments.